Every year, New Balance showcases its love for its hometown in the form of a sneaker that launches right around the Boston Marathon. This year’s sneaker, the Fresh Foam Zante Boston, is more “Boston” than them all. 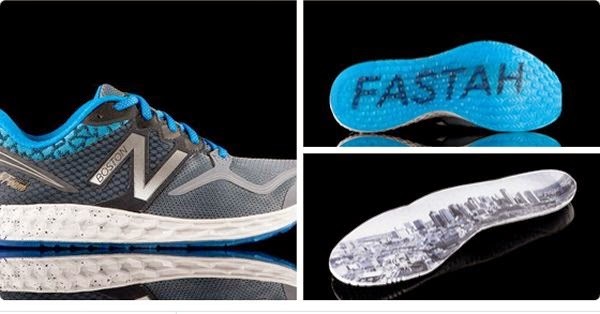 The sneakers are a “cool blue” hue and feature the Boston skyline on the shoe’s insole. The word “Fastah” is emblazoned on the sole. No word on if they plan on making a "pissah" sneaker...but stay tuned.